Huge apartment with great views and balcony situated on 18th floor. This is one of the lightest and brightest apartments. 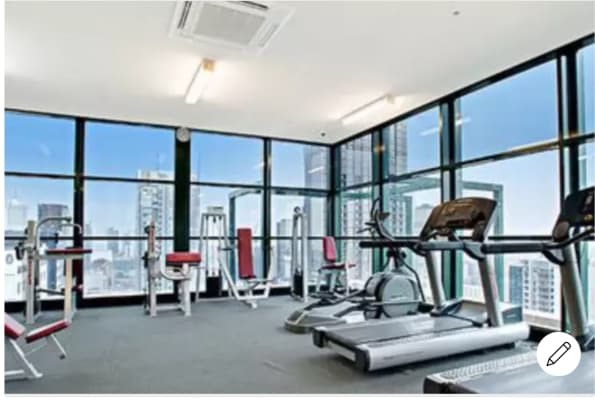 This apartment and building are both quiet and safe located in Melbourne CBD. 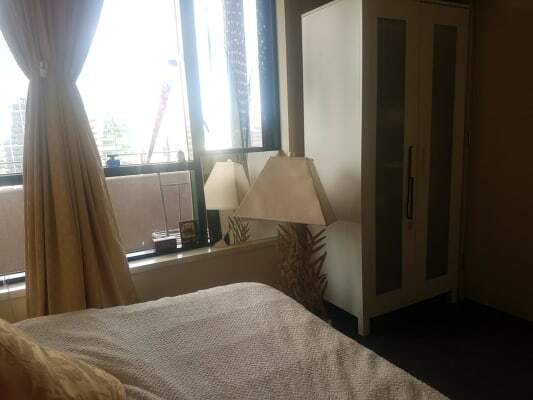 Beautiful cozy Room is fully furnished, with your own private toilet, wardrobe, TV and Netflix. Carpet was recently change. 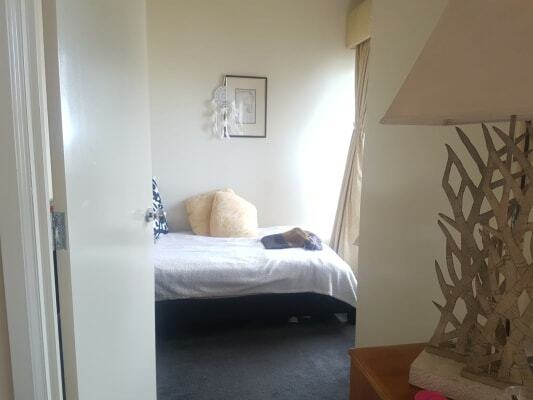 This is a clean, cozy, well-designed private room in a two bedroom and two bathroom apartment. 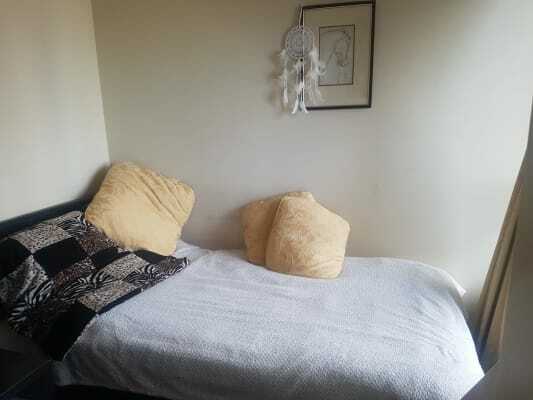 Double size bed with brand new mattress bed frame & linen. Jacuzzi, gym, pool and sauna are accessible on a rooftop. Suitable for 1 person. Minimum stay 3 months. Bills are $20 per week. Apartment is shared with super calm french couple. I've recently moved to Mornington. Apartment is shared with another full time super calm French couple.